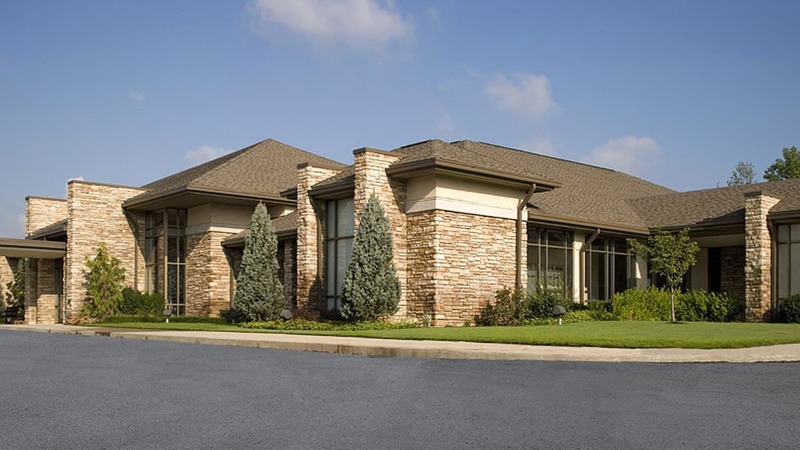 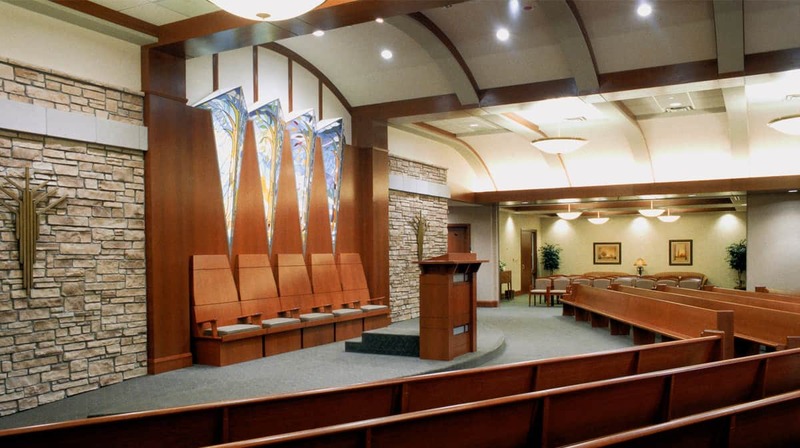 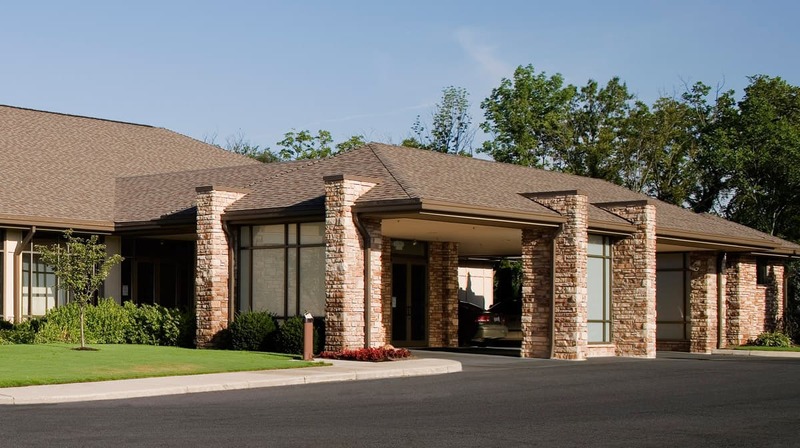 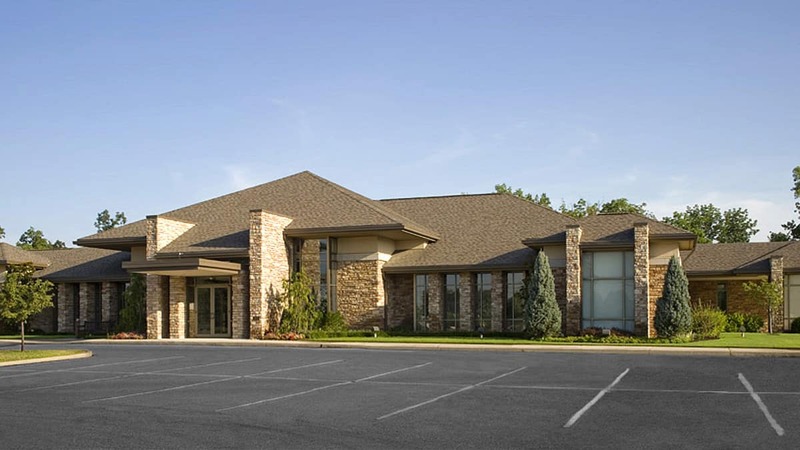 New facility for Weil Funeral of Cincinnati, Ohio. 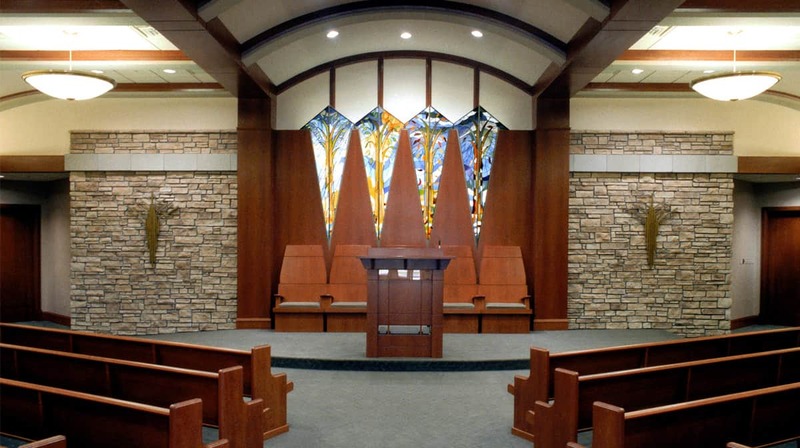 Architecture and interior design reflect the landscape of Weil’s natural site surroundings. 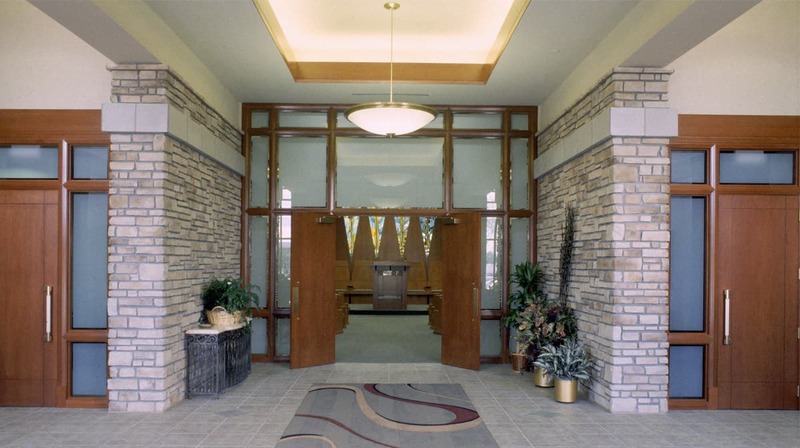 For over 90 years the Weil family has been serving the Jewish community in Cincinnati.